First introduced in 2002, the Ford Focus RS was produced in very limited quantities during the first- and second-generation models. The third-gen car was launched in 2015 after many years of rumors with a Mustang engine under the hood and an all-wheel-drive system. 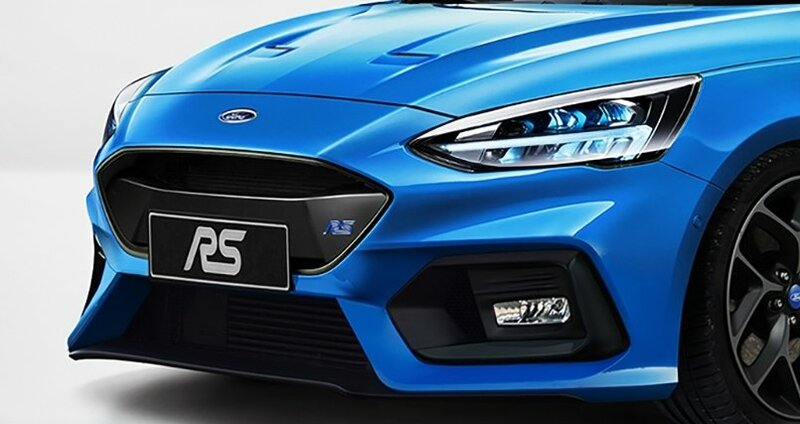 Discontinued in 2018 just as Ford unveiled the fourth-generation Focus, the RS nameplate is likely to return sooner than before and with even more aggressive performance ratings. Although a production model has yet to be confirmed, Ford was already spotted testing a higher performance variant of the Focus in Europe. Whether it’s the ST or the RS remains unclear for now, but both nameplates are likely to return in dealerships soon. But the big mystery here is not when the Focus RS will return, but what engine it will use. According to recent rumors, the next-generation Focus RS could become a hybrid. This would be a first for the nameplate and a big blow for the Volkswagen Golf R. There isn’t much info as to what it will have under the hood, but more details should become available as the Focus RS goes out testing. Stay tuned for updates and check out the speculative review below to find out what we already know about the hot hatchback.